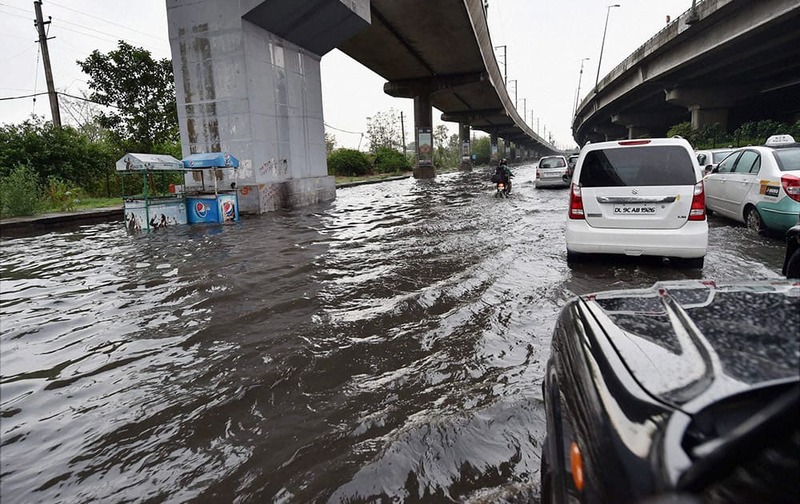 Water logging at a road after heavy rains in New Delhi. 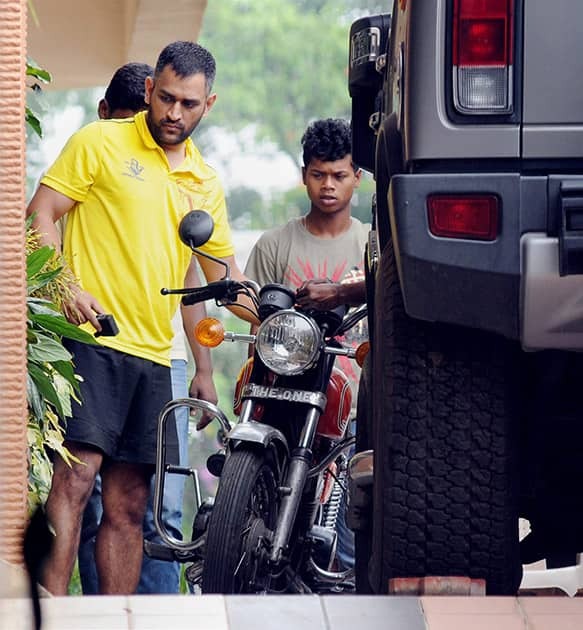 Mahendra Singh Dhoni maintains his bike at his residence in Ranchi. 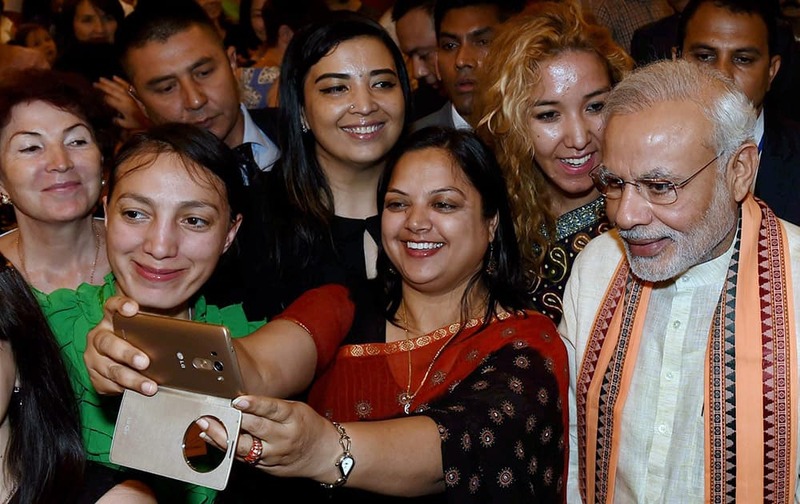 A woman takes selfie with Prime Minister Narendra Modi during his interaction with Indologists, students of Hindi and Indian community members, in Tashkent, Uzbekistan. 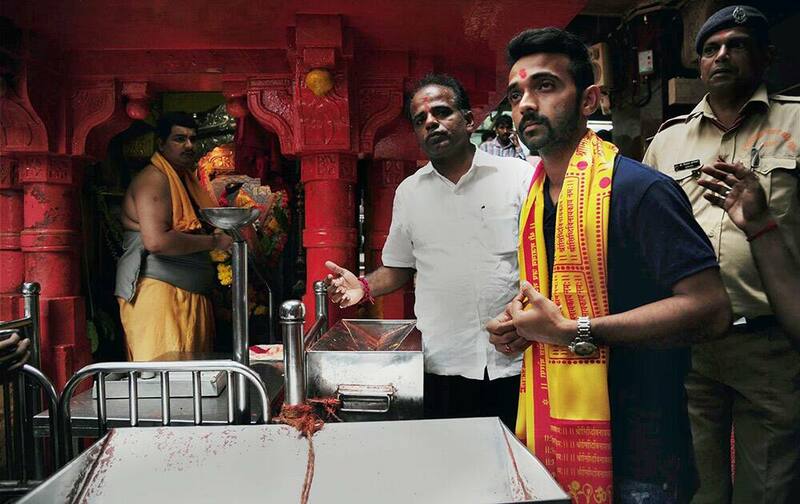 Indian cricket team captain Ajinkya Rahane visits Siddhivinayak temple in Mumbai. Novak Djokovic of Serbia celebrates winning the singles match against Kevin Anderson of South Africa, at the All England Lawn Tennis Championships in Wimbledon, London. 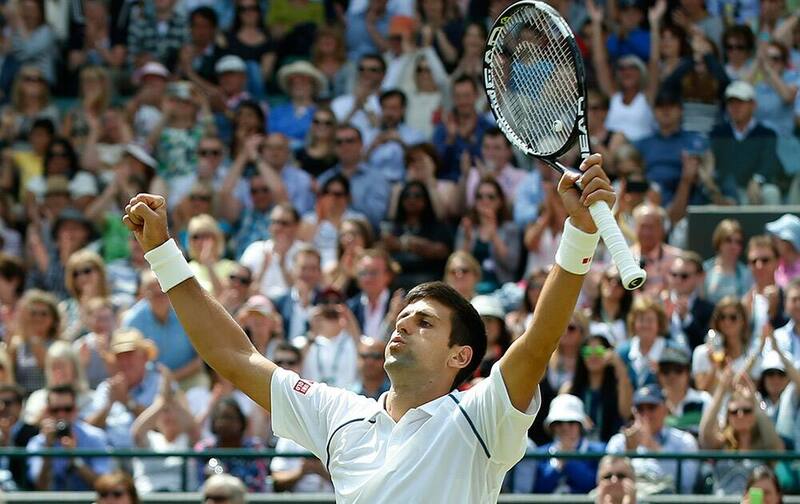 Djokovic won 6-7, 6-7, 6-1, 6-4, 7-5. 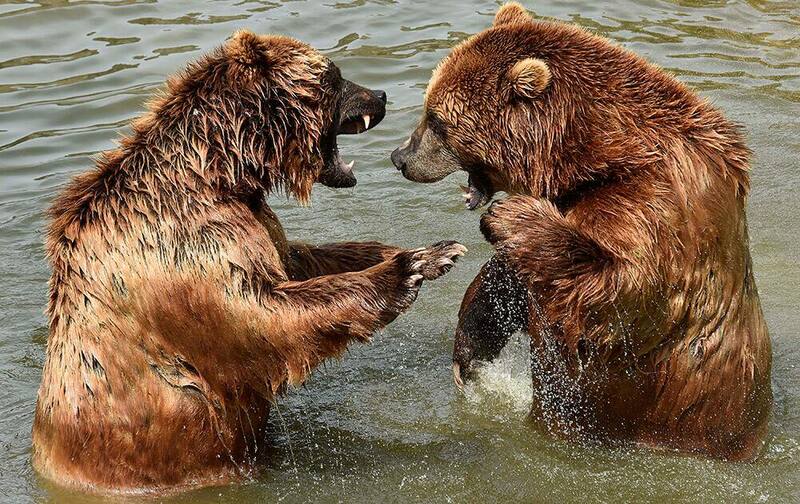 Two Kamchatka brown bears enjoy a bath in the cool water during hot and sunny weather with temperatures up to 35 degrees Celsius (95 Fahrenheit) at the zoo in Gelsenkirchen, Germany. 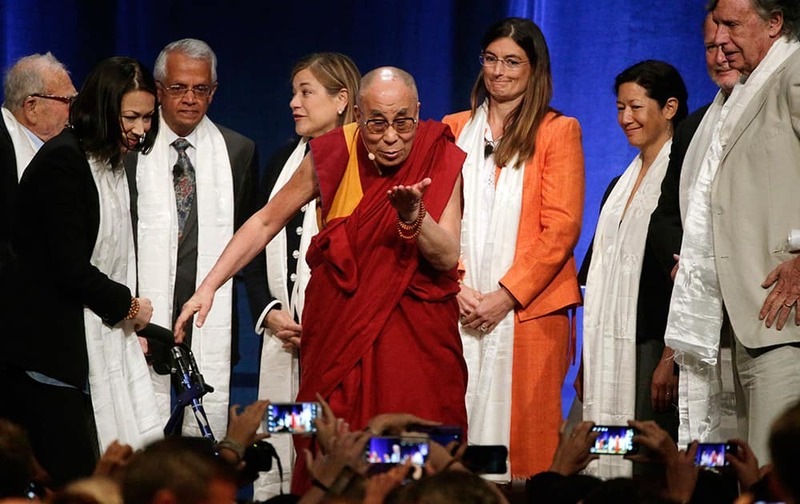 The Dalai Lama gestures to the crowd after speaking at the Global Compassion Summit at UC Irvine in Irvine, Calif. The exiled Tibetan spiritual leader celebrated his 80th birthday at the summit. 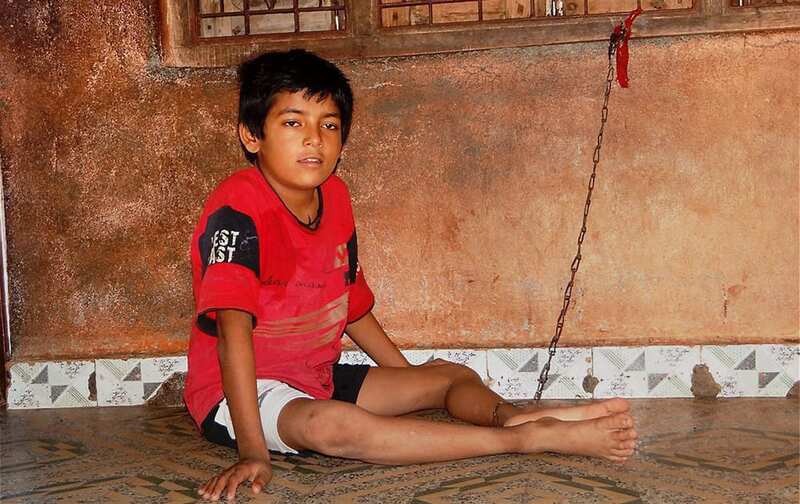 12-year old boy Iyarn chained in his home in Gir Gadhada village of Somnath district for the past six years. Mentally retarded Iyarn is chained in the home to prevent him from escaping the home when his family members are out for work. 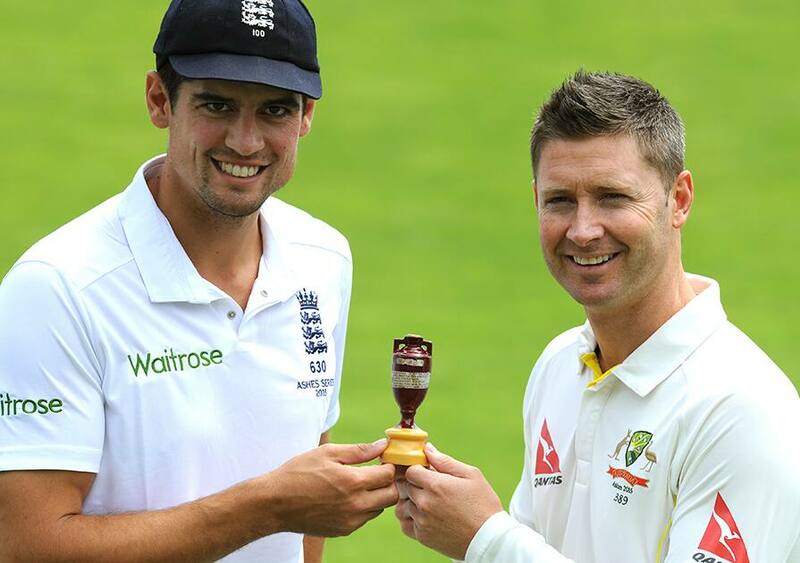 England captain Alastair Cook and Australia captain Michael Clarke pose with the Ashes Trophy ahead of the first Ashes Test match, in Cardiff, Wales. British singer Katherine Jenkins, right and her husband Andrew Jonathan Levitas sit in the Royal Box on Centre Court, at the All England Lawn Tennis Championships in Wimbledon. 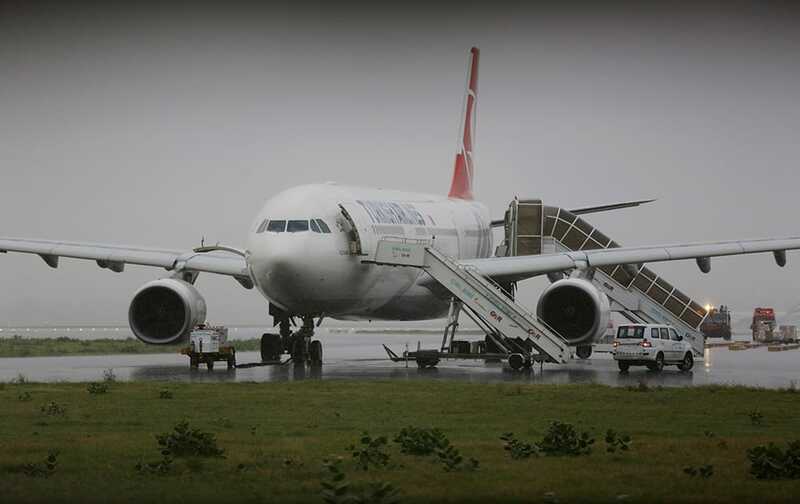 A Turkish Airlines flight that made an emergency landing at the Indira Gandhi International Airport in New Delhi. Bangladesh’s Nasir Hossain, celebrates with his teammates Mushfiqur Rahim, left, and Shakib Al Hasan, after claiming the wicket of South Africa’s Jean-Paul Duminy, during their second T20 international cricket match in Dhaka, Bangladesh. Activists of the animal rights organization Peta cast their shadows on the ground as they protest against the fashion industry prior to the launch of the Fashion Week in Berlin. 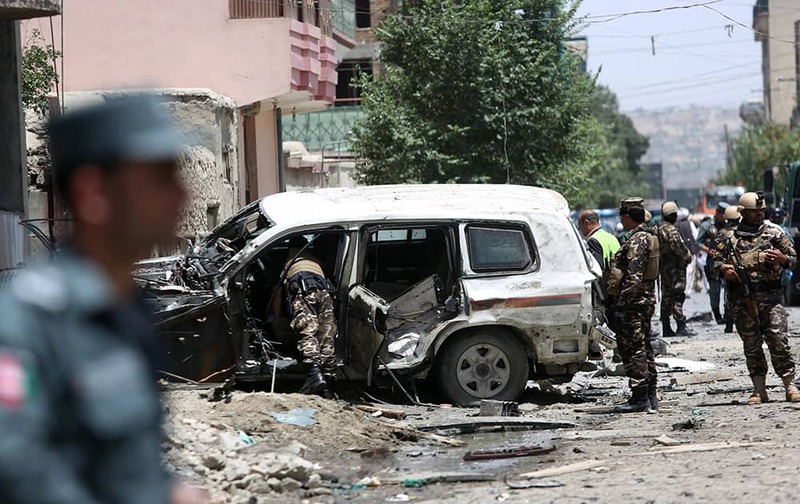 Afghan security personal inspect a damaged vehicle at the site of a suicide attack that targeted a NATO convoy in Kabul, Afghanistan. A model presents a creation by Hong Kong fashion brand Lagerose during the Spring/Summer fashion week in Hong Kong. 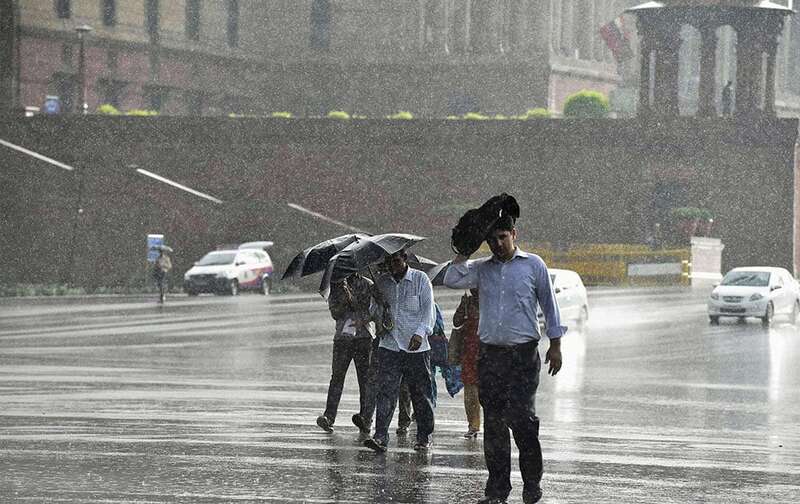 Indian captain Ajinkya Rahane along with team mates Murli Vijay, Mohit Sharma, Robin Uthappa, A Rayudu, Kedar Jadhav and Stuart Binny posing for media during a pre departure press conference in Mumbai. 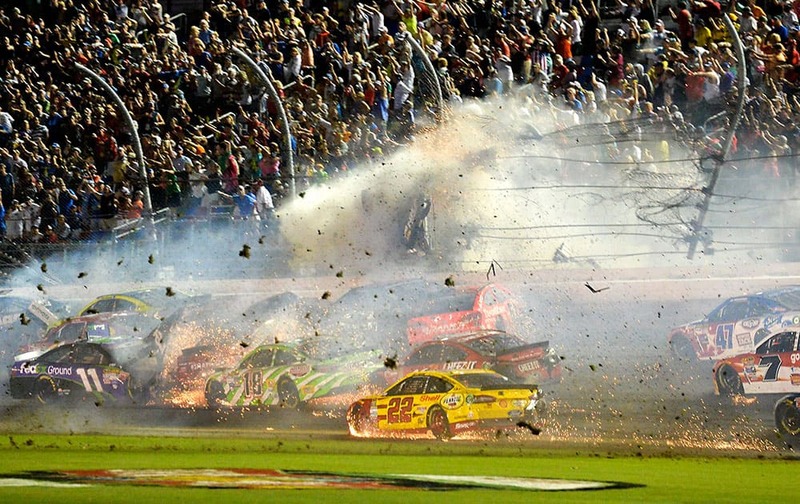 Austin Dillon (3) goes airborne and hits the catch fence as he was involved in a multi-car crash on the final lap of the NASCAR Sprint Cup series auto race at Daytona International Speedway in Daytona Beach, Fla.
People walk in rains at Vijay Chowk in New Delhi. 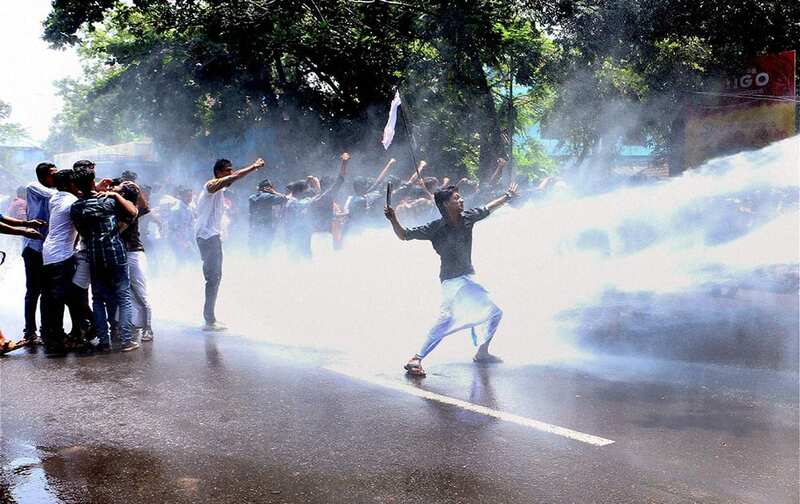 Police use water cannon against DYFI workers during a protest demanding Text Book availability for students in Kozhikode. Maria Sharapova of Russia returns a ball to Zarina Diyas of Kazakhstan, during their singles match at the All England Lawn Tennis Championships in Wimbledon, London. 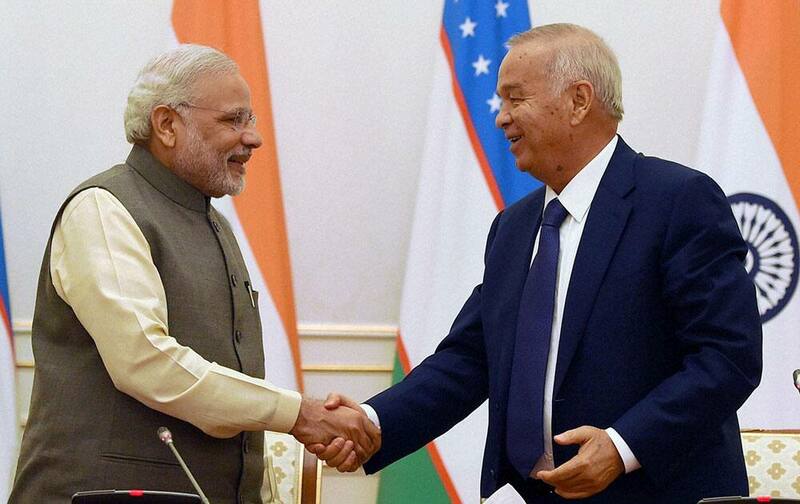 Prime Minister Narendra Modi shakes hands with Uzbekistans President Islam Karimov during their joint statement in Tashkent, Uzbekistan. 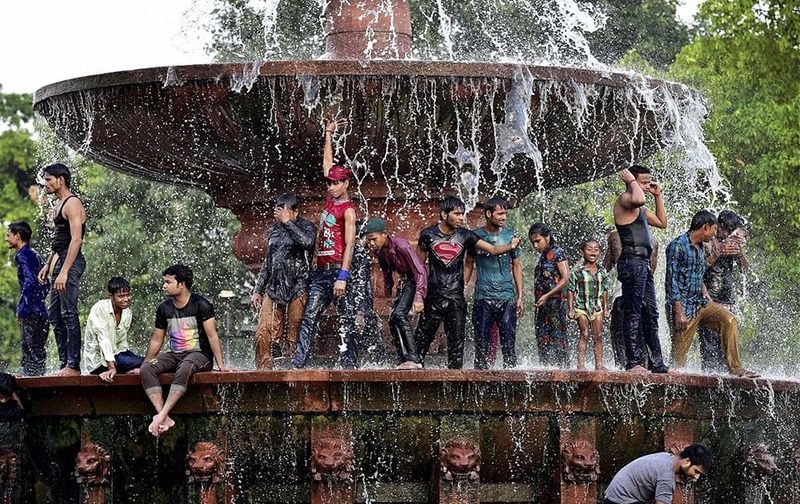 People beat the heat under a fountain in New Delhi. 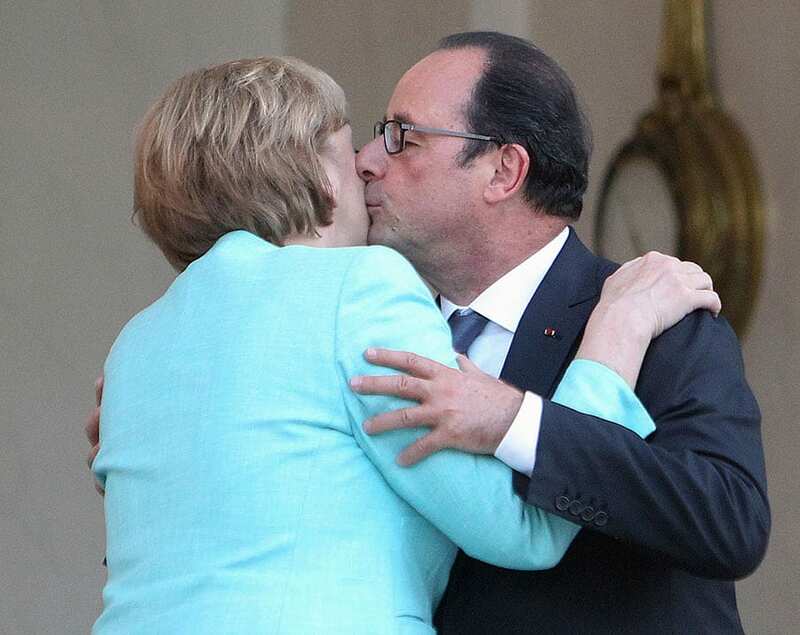 France's President Francois Hollande, right, kisses German chancellor Angela Merkel after a diner, at the Elysee Palace, in Paris, France. 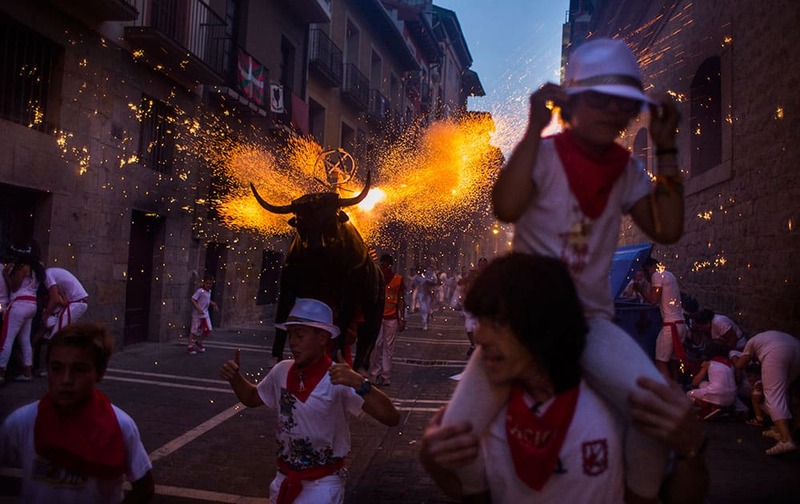 A flaming fake bull known as a "Toro de fuego" runs after revelers during the 2015 San Fermin fiestas in Pamplona, Spain. 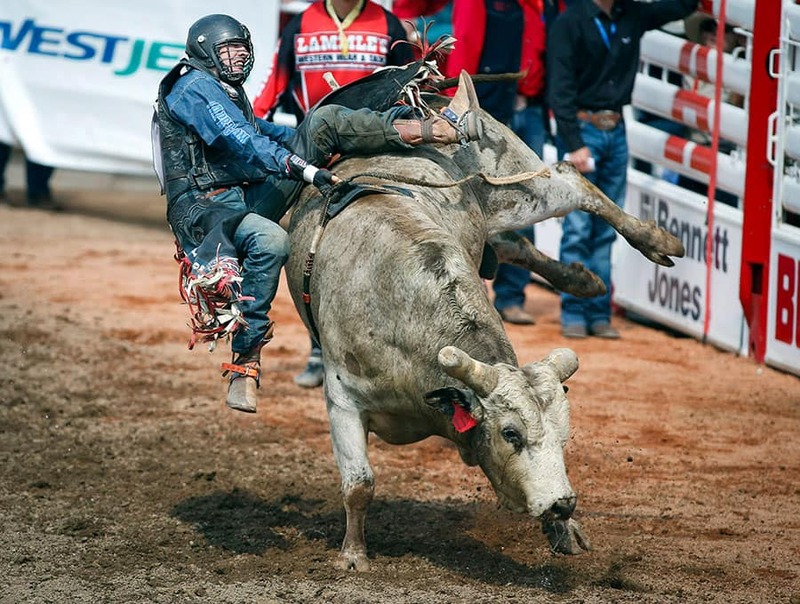 Tanner Byrne, from Prince Albert, Sask., comes off Silence Reins during Calgary Stampede bull riding rodeo action in Calgary. 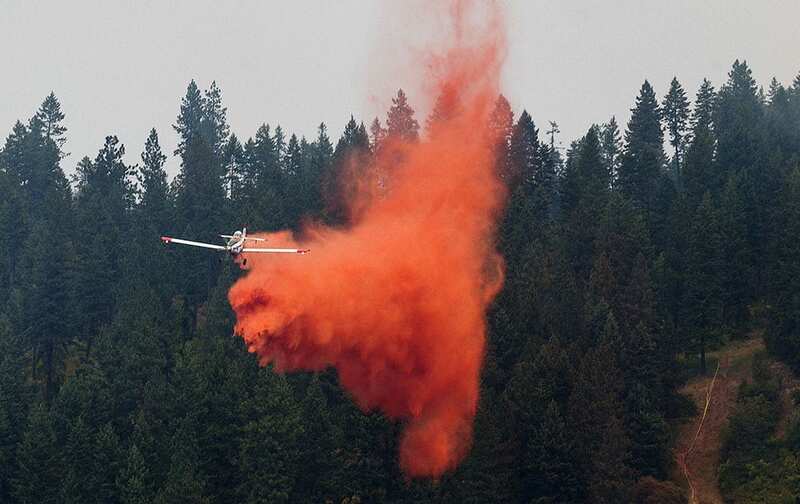 An airplane used in air support efforts drops fire retardant near the perimeter of the Cape Horn fire in Bayview, Idaho. 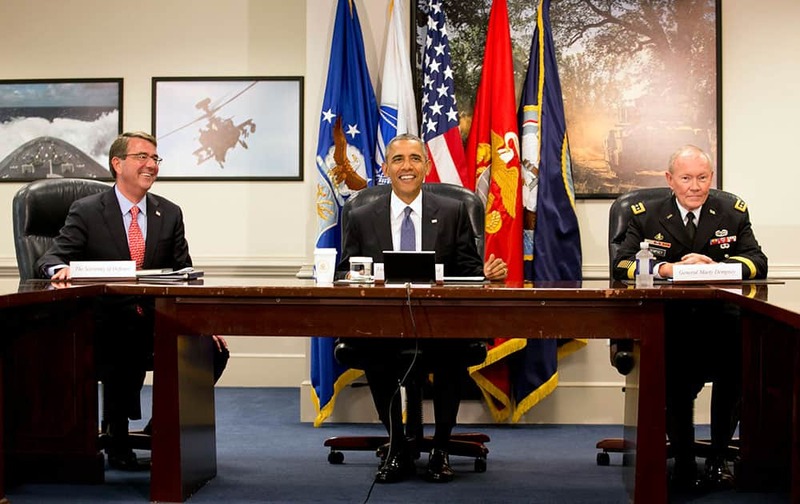 Defense Secretary Ash Carter, left, President Barack Obama, and Chairman of the Joint Chiefs of Staff Gen. Martin Dempsey, arrive for an update on the Islamic State group at the Pentagon. 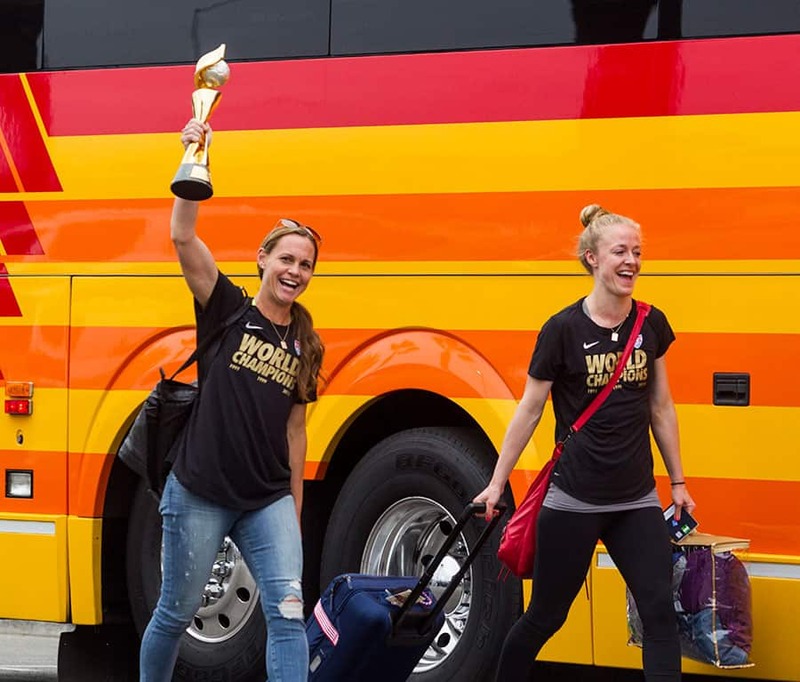 The U.S. women's national soccer team captain Christie Rampone, left, holding the trophy, and her teammate Becky Sauerbrunn arrive at Los Angeles International Airport. 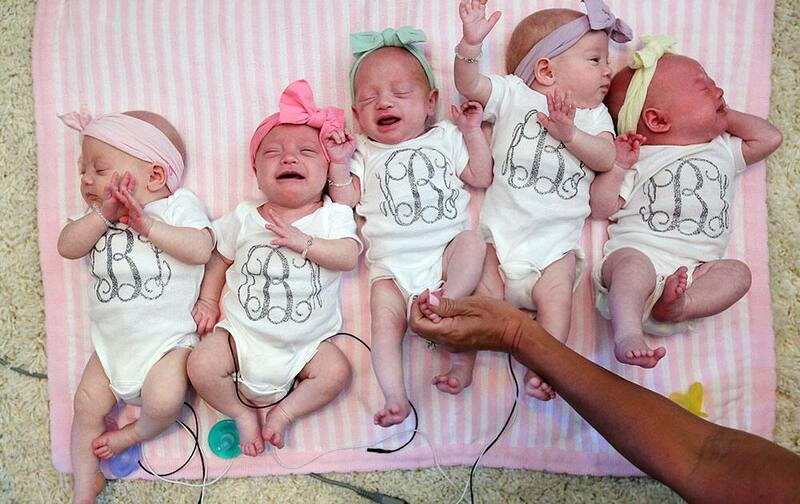 Ava Lane, Olivia Marie, Hazel Grace, Riley Paige, and Parker Kate Busby lie next to one another at home with parents Danielle and Adam Busby in League City, Texas. 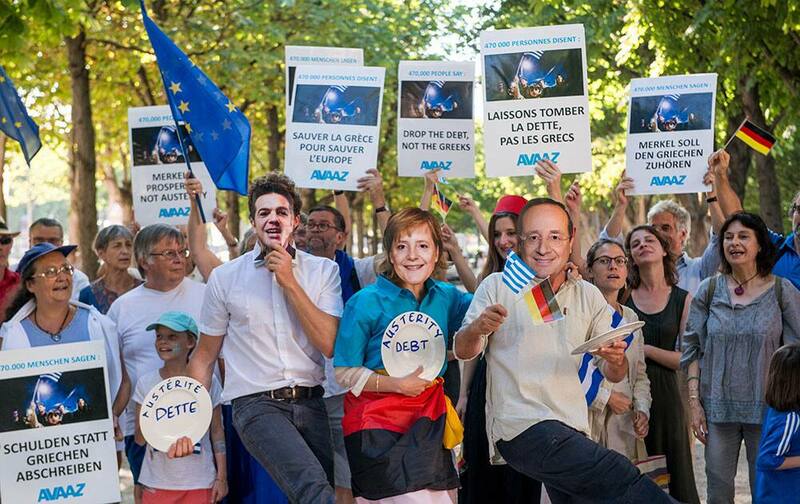 Members of AVAAZ organization are seen at the Last Supper for Austerity, in Paris. 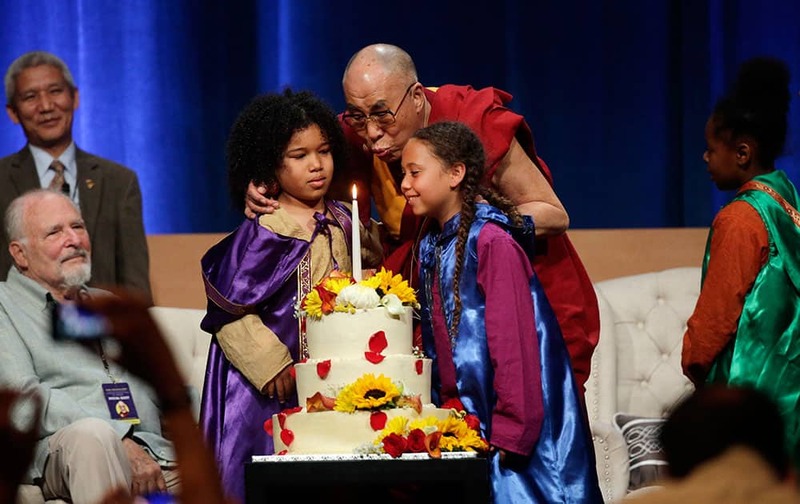 The Dalai Lama, center, blows out the candle with two choir members as he celebrates his 80th birthday during the Global Compassion Summit at the University of California, Irvine.